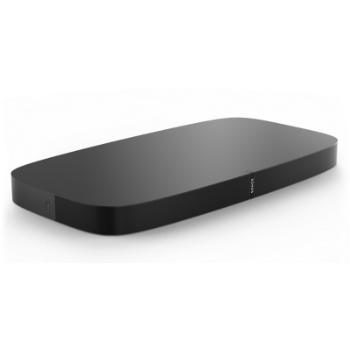 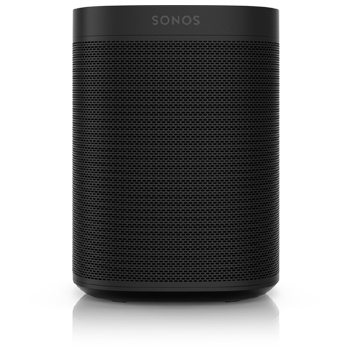 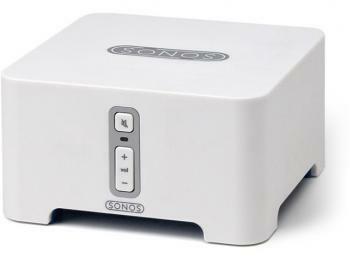 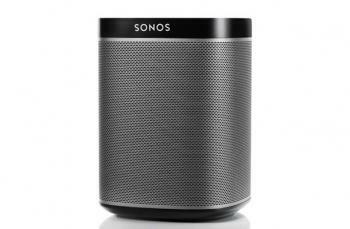 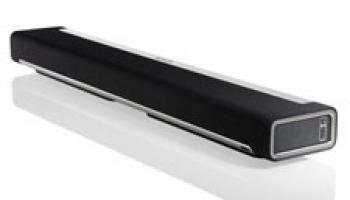 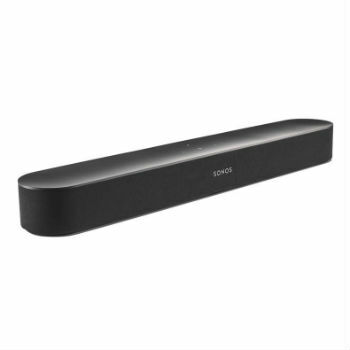 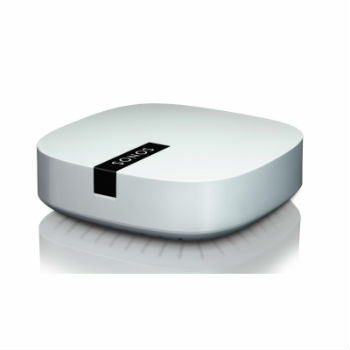 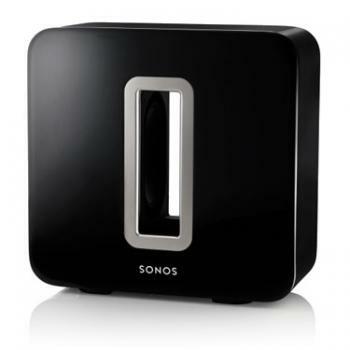 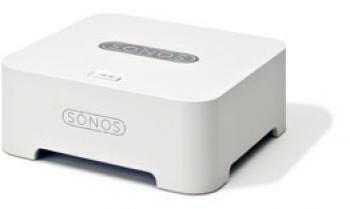 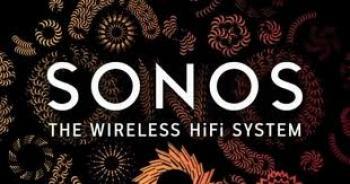 Sonos is synonymous with sound. 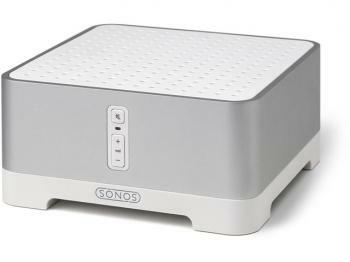 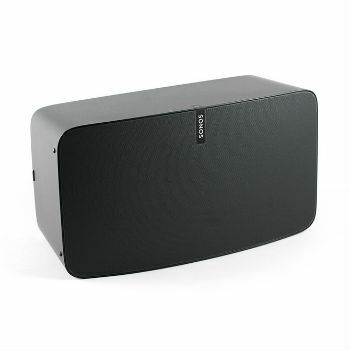 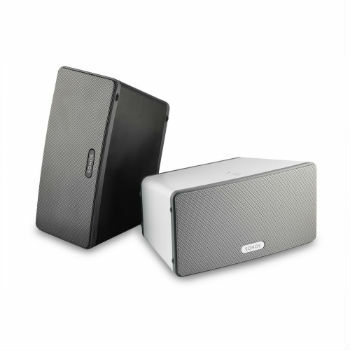 Sonos speakers are highly popular for a reason – they deliver crystal-clear sound and provide the ultimate in versatility. 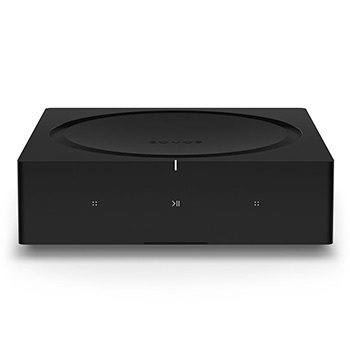 With Sonos you have the ability to build your range, starting with one speaker and adding to your collection over time – connecting them as you go for a home sound system that can be controlled room-to-room or house-wide… it’s up to you, really.